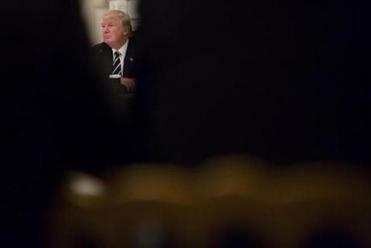 President Trump’s frequent Twitter pronouncements have often been a source of controversy. WASHINGTON — President Trump’s frequent Twitter pronouncements have often been a source of controversy, riling Democrats and Republicans alike, but another, more covert social media habit threatens to push the White House into legal trouble. 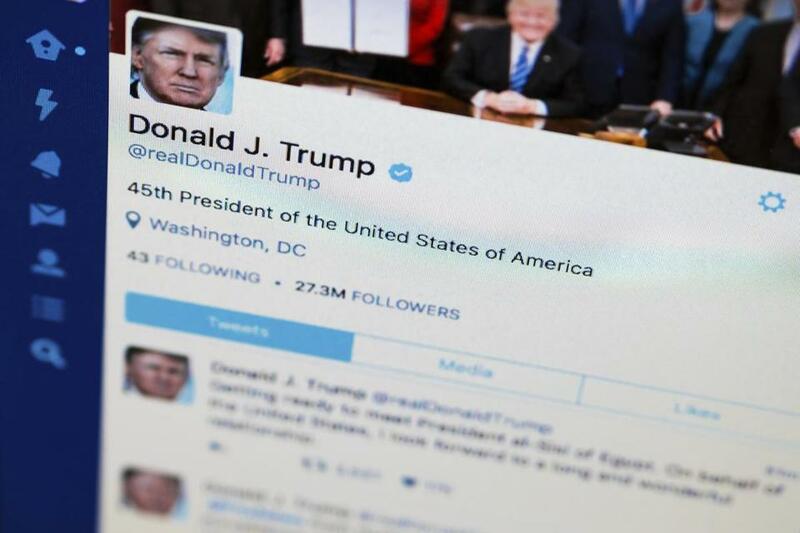 Last month, seven individuals blocked by the president’s @realDonaldTrump Twitter account filed a lawsuit in conjunction with the Knight First Amendment Institute at Columbia University. Their argument: Trump had curtailed First Amendment rights by blocking their access to speak freely in a public forum. The Internet can be a cruel place, and tweets can bring out extreme opinions and language, as people fight to stick out in an already polarizing atmosphere. Some Twitter users have come to use the “block” button as a way to impose a sense of civility and insulate themselves from hate speech. But as government employees adopt similar tactics against those who voice disagreement with the president, some are wondering where to draw the line. Trump blocked Zack Hunt, a pastor and faith blogger from Tennessee, after he insulted the video editing in a slideshow tweeted by the president from his personal account, @realDonaldTrump. What’s it like to be blocked by Trump on Twitter? President Trump has blocked everyday citizens from viewing his Twitter timeline — and some argue that’s a violation of the First Amendment. In an e-mail, the White House press secretary, Sarah Huckabee Sanders, refused to comment for this story, citing ongoing litigation. Previously, while acknowledging that Trump’s Twitter feed represents official statements from the president, administration officials have not commented on his willingness to block citizens. 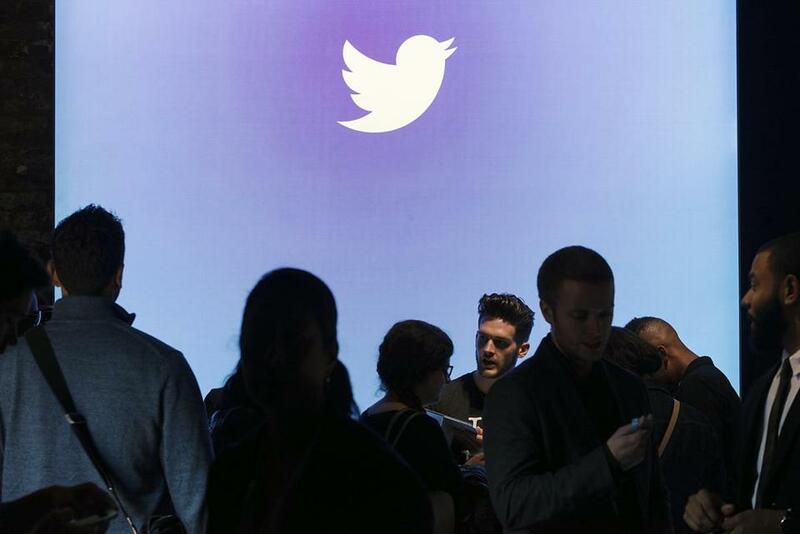 Twitter officials did not respond to requests for their take on the issue. Danielle Citron, a prominent law professor at the University of Maryland who specializes in online harassment, wrote in November that she believes Trump has the right to block whomever he pleases, as do all Twitter users. “The choice to block is no different from a decision to decline an invitation to a conference,” Citron wrote at the time. Her position is buoyed by a July decision in a Virginia court, where a trial judge ruled that a local politician could not ban dissenters from his Facebook page. In that case, the politician, like Trump, had used the page for governmental tasks, inviting constituents to discuss matters in what became a virtual public forum. By blocking any individual from this space for political reasons, the judge said, the politician violated constituents’ right to political speech, a bedrock of the American ideal. “If the Supreme Court’s First Amendment jurisprudence makes anything clear, it is that speech may not be disfavored by the government simply because it offends,” the judge wrote in a lengthy decision. “The Court cannot treat a First Amendment violation in this vital, developing forum differently than it would elsewhere simply because technology has made it easier to find alternative channels through which to disseminate one’s message,” the decision read. There is no official tally of how many people the president and other White House officials have blocked on Twitter, though the number is certainly in the dozens. For this story, the Globe spoke with several people across the country with various professions, motivations, and levels of social media activity. Yet all shared a common experience: At some point they had replied to a presidential tweet with a pithy comment or joke, which had clearly caught the attention of someone on the @realDonaldTrump account. And they were subsequently blocked. 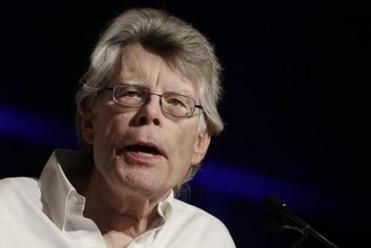 Trump has blocked celebrities with large followings, such as author Stephen King and supermodel Chrissy Teigen. He has blocked people like Angela Belcamino, a New York actress who insulted the president’s golf game in August. In an interview, Belcamino said she worries she may now miss critical information. This is not the first president to use new technology to try to reach his constituents, but Trump’s personal wielding of social media has challenged long-held norms and ideals. His most recent contemporary, Barack Obama, was the first president to have a Twitter account, though most tweets were standard musings from White House aides. Obama did not block any dissenters, according to most political observers, and rarely used the medium to break or spread news. Trump, on the other hand, has a quick trigger finger. A veterans group was blocked for criticizing Republican plans to reduce Medicaid funding. Last week, Trump blocked Christopher Rich, a composer, after Rich used the hashtag #bigotPresident in a reply to the president’s tweet. Tara Dublin, an Oregon voice-over artist, has been blocked by Trump and three of his children, Ivanka, Eric, and Donald Jr. She tries to own her predicament as a badge of honor. The president “blocked me, and then he unblocked me, and then he reblocked me again,” Dublin said laughing. A Twitter event in New York in 2015.